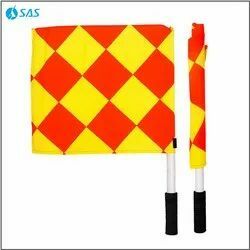 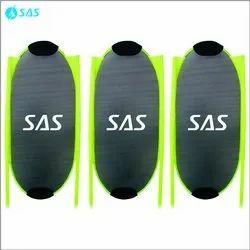 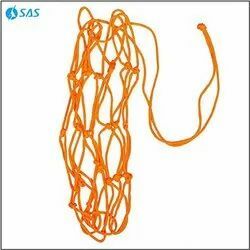 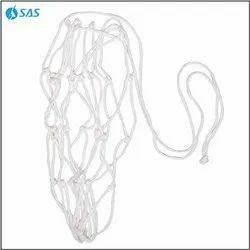 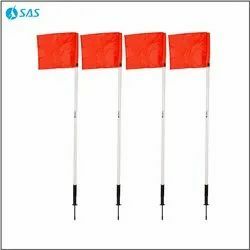 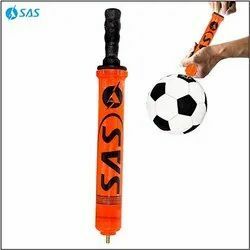 Providing you the best range of sas mannequin / kickman - senior, sas linesman referee flags set, sas pvc corner flag with spring and spike, sas double action pump, sas single action air pump and sas referee warning cards set with effective & timely delivery. 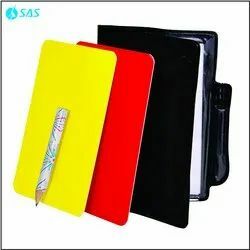 Yellow and Red Referee cards, with scorebook and pencil, Used to mark coin toss, scores, fouls etc. 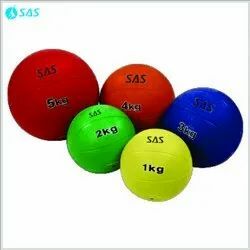 Made from Premium quality raw material ,Polypropylene (PP) . 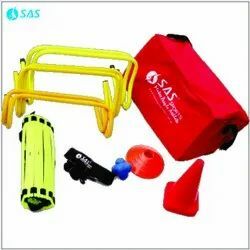 Light weight ,easy to carry ,fordable . 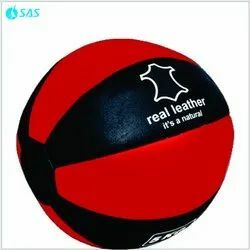 Can hold single ball at a time. 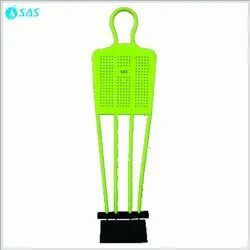 Perfect for Practices &Tournaments Sessions. 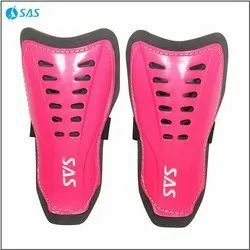 Ideal for all sports ;cricket ,volleyball ,basketball ,soccer. 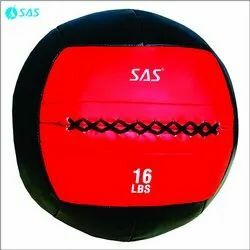 Perfect for CrossFit workouts, wall ball exercisesand strength and conditioning workouts.